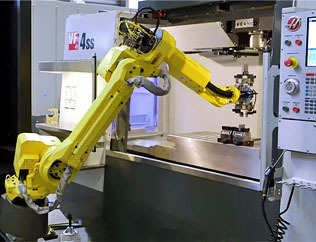 3D Industries machines custom medical components for the top medical companies in the world. 3D Industries is a coveted supplier of medical components critical to instruments, machines and medical devices. Whether we’re providing a prototype for a titanium implant or production machining for device components, we ensure the highest quality possible and ultra-fast lead times. 3D Industries is fully committed to pushing the limits throughout the medical manufacturing industry. Backed by decades of CNC experience, our skilled machinists are able to create a complex custom medical component with the greatest accuracy possible. Our experience and reputation have not gone unnoticed. We supply critical components to the top medical companies in the world including Medtronic, Cook Medical, Ohio Medical, Dentsply and more. Contact our medical component machinists to learn more about our capabilities today. 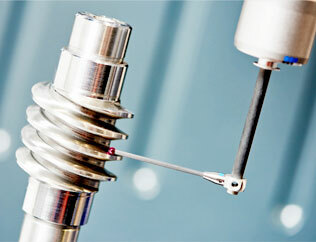 3D Industries supplies the following services for the medical component machining. 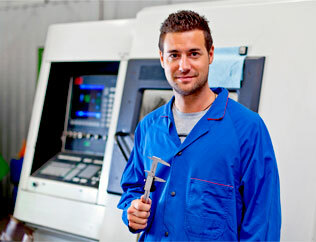 Contact the medical CNC machining professionals at 3D Industries for super precision medical component machining.